People come to Denman to have a jolly good time! Curious how this was done a century or so ago? Hop back in time with Oxfordshire historian Liz Woolley as she gives a fascinating talk on the leisure and entertainment habits of those in Victorian and Edwardian Oxford. In the mid-nineteenth century, the world was once again changing: With a little more time and money to spend, recreational activities arose to meet the demand for something to do. 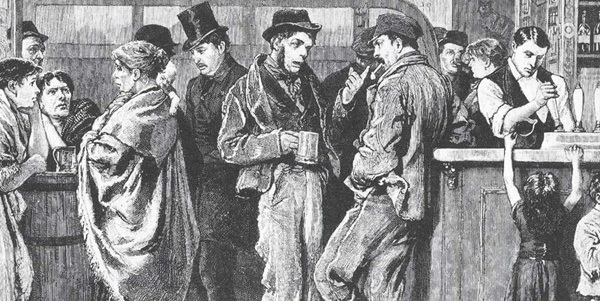 For a descriptive tour of period’s entertainment scene and discover why “habitual drunkards” were “induced to spend their evenings in the library”…!